Home Blog | News Human Hair News What's the Brazilian,Peruvian,Malaysian,Indian Hair? Malaysian Hair - Malaysian hair at first can appear excessively shiny but after the first 2-3 washes the shine lessens considerably to take on a more natural appearance. Curls will not loosen or drop with time but maintain their form for the entire day. No product is required to maintain the curl. Avoid using too oil spray on this hair as it will make the hair very shiny and appear wavy. Malaysian hair is softer and silker in texture than Indian hair.If you want volume and thickness, Malaysian hair is your best option. It gives great bounce and heavy body. It is great for all styles. Malaysian hair comes naturally dark in color and natural straight. Due to its fullness, it can have a tendency to be dry if proper care isn’t taken. We advise that sufficient moisture in the form of good leave-in conditioner be used after the second re-use of the hair. The good thing is that this type of hair requires less wash because of its heavy density. Indian Hair - This is 100% Indian virgin human hair and it comes from the Indian Race. Indian hair tends to dry into a beautiful wave which ranges from a slight wave to very wavy, although it straightens and curls very easily. The hair holds curls very well but they do loosen slightly but will never totally fall out unless you are in a humid or damp environment. By purchasing Indian hair from an honest supplier, it will come in its raw state. A co-wash is absolutely necessary to transform this hair from its raw state. It is very soft and lustrous, and thinner than Chinese hair. The natural straight hair texture can wave up when wet. Great for all textures ( wavy/curly ), specially for natural wave and natural straight. Brazilian Hair - It comes from the pacific of Brazil and its derived in different lengths and natural colors. This hair is silkier and shinier in texture than Indian Hair. This hair has a shiny appearance and feel. 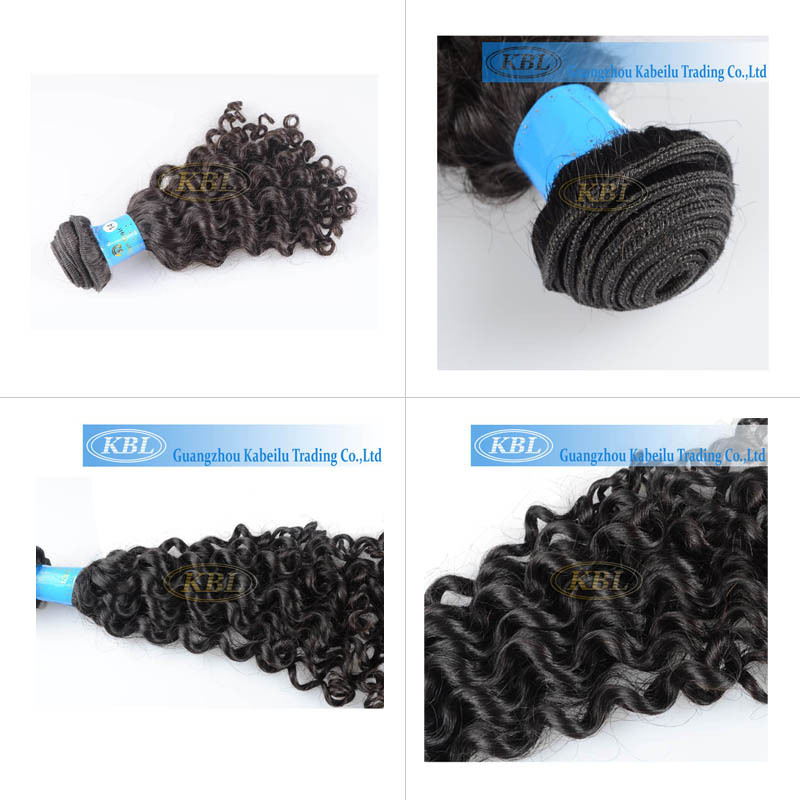 It is available in wavy, straight or curly textures. The Straight textures are not bone straight but tends to have some light waves in it. This hair holds curls very well and tends to hold curls longer than the Indian Hair.This type of hair is usually soft and smooth. Texture may vary from natural straight to natural full bouncy body wave. The use of this type of hair is popular in most west-african countries. This type of hair last for as long as you take good care of it. It doesn’t require special maintenance. Brazilian hair is good for all hairstyles. It holds curls beautifully and curls when wet. Peruvian Hair - This hair is a little coarser and thicker in texture than Indian or Brazilian hair. It blends well with normal African-American relaxed hair textures and medium Caucasian hair textures. Peruvian hair has received tons of attention since 2010. Peruvian hair is multi purpose hair. Peruvian hair has the ability to look naturally voluminous despite the fact it is lightweight.Meaning, you can have over 500grams (5pcks) of hair and yet it feels like feathers. It is extremely manageable even in times when hair isn’t maintained properly. Peruvian hair is great for sleek straight styles as well as short & edgy styles.